Which is the prettiest of them all? The days of boring medicine cabinet mirrors are long gone. 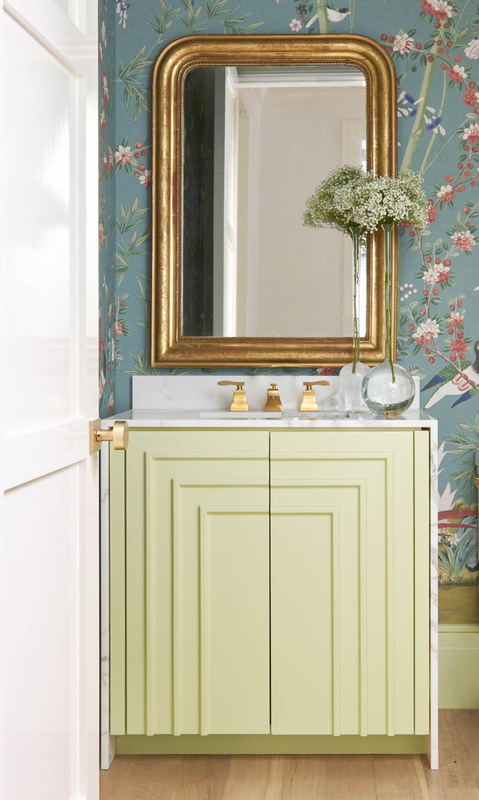 Mirrors aren't just for checking if something's in your teeth; they can completely elevate a room's look without complicating the design with bold colors or busy patterns. We love how these favorites push the envelope with creative placement, unique texture, and distinct frames! 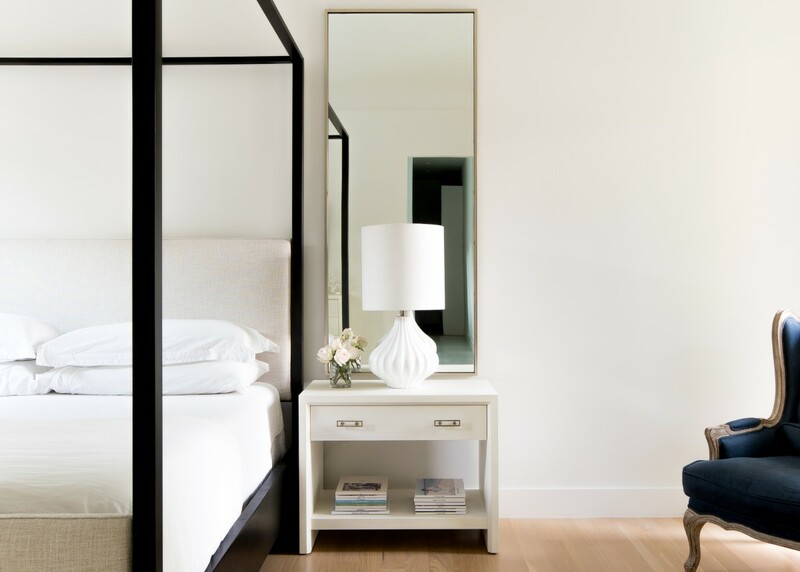 The placement of this tall mirror above the bedside table adds height and depth, perfectly complementing the lines of the statement canopy bed. Such a smart use of space! Layering hanging mirrors in front of the large window keeps the natural light pouring in without compromising functionality. 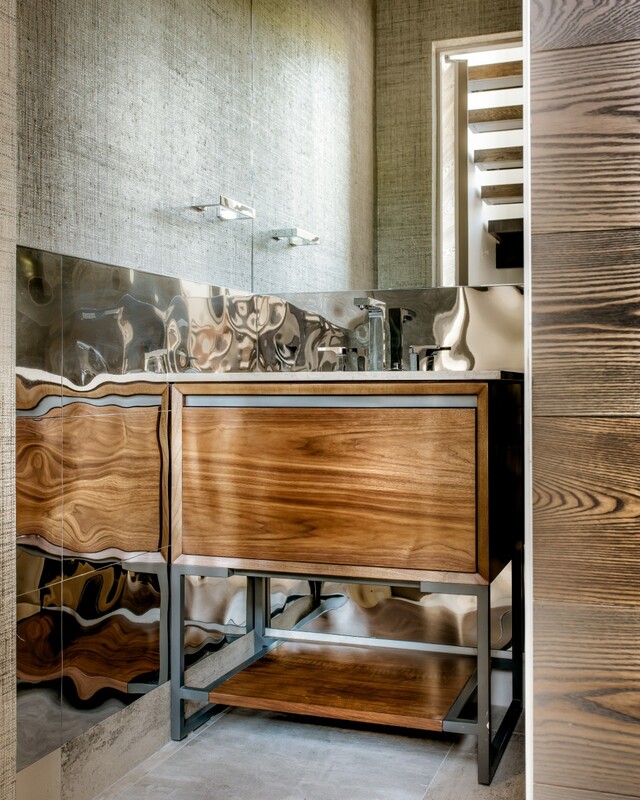 Mirror tiles offer texture and versatility. 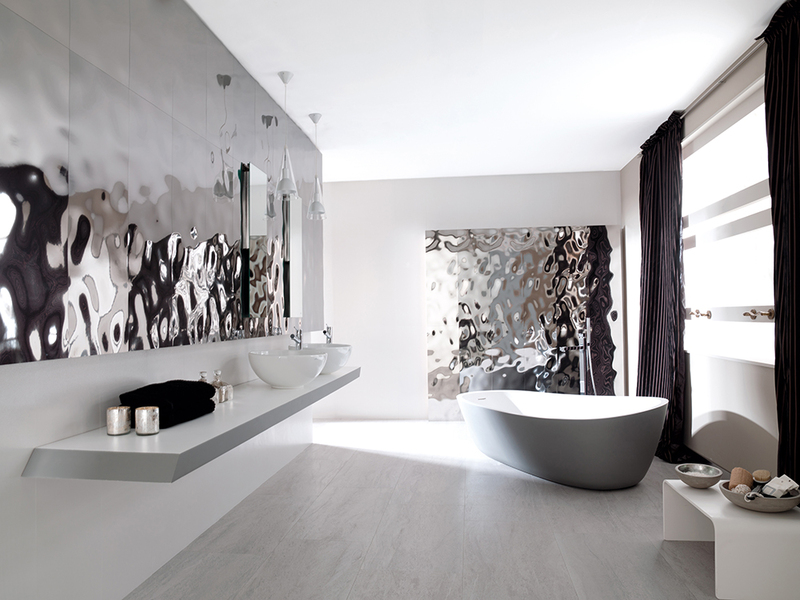 These tiles from Porcelanosa add an elegant touch too! Looking for something a little less shiny and new? Antiqued mirrored tiles might be more your style. 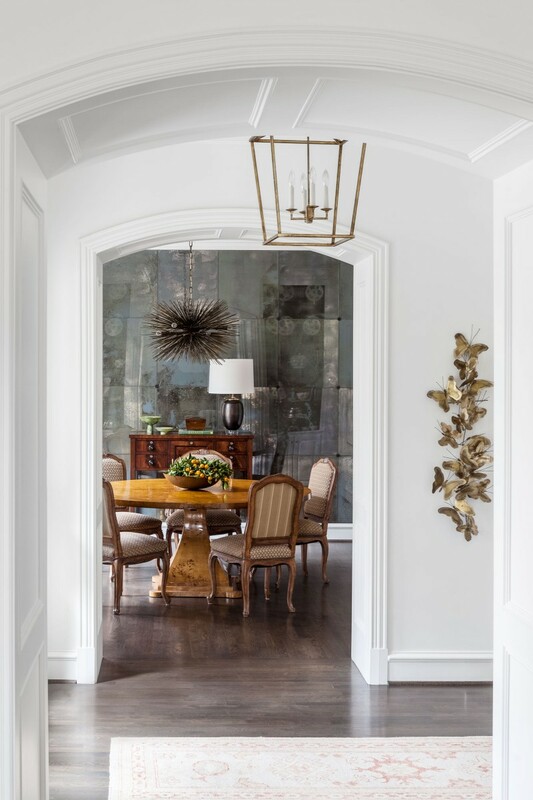 Designer Neal Stewart repurposed tiles found during a historic home renovation in this beatiful dining room. Frames = endless possibilities. 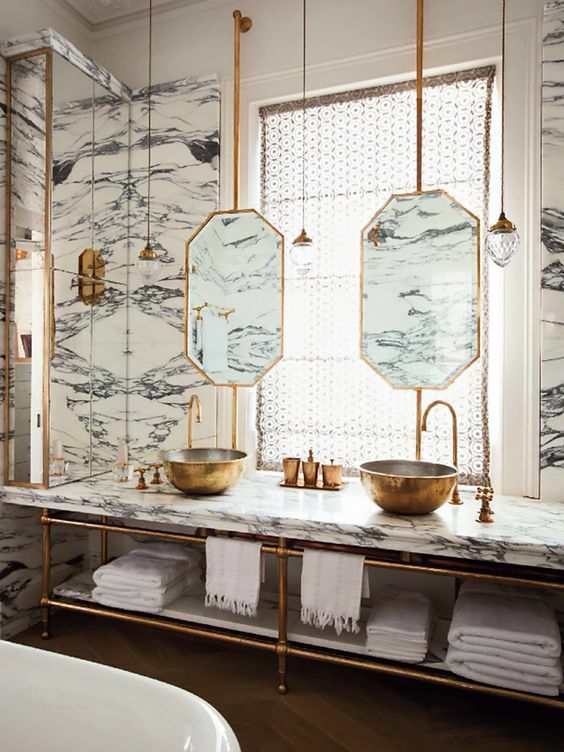 Bold and gold for your powder bath? Easy. Something a little more natural? Trust us, it's out there!